This product contains no chemicals or abrasives that will cause damage to transparent surfaces. 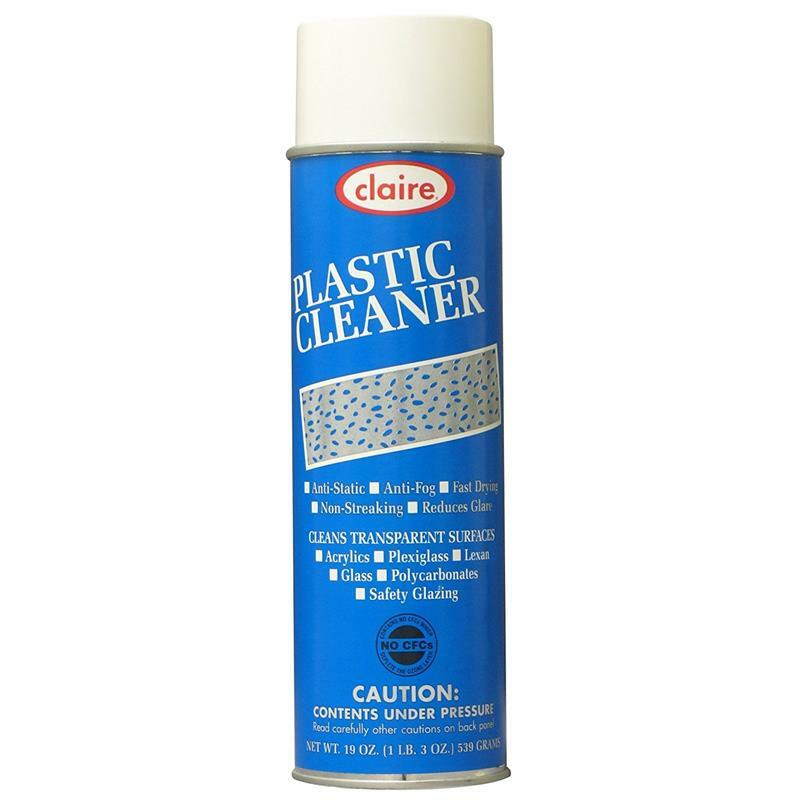 Effectively repels finger smudges, dirt and dust on a variety of surfaces and materials. Increased usage will add protection against wear and scratching.